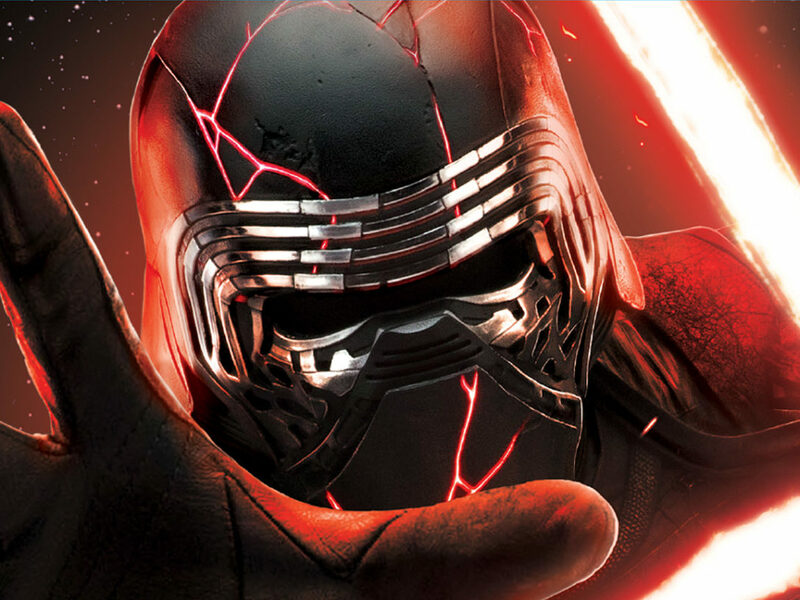 Kicking off a new feature on StarWars.com, one Star Wars writer interviews another! Star Wars: Writers on Writing is where you’ll get to read all about your favorite Star Wars books and authors. But rather than a traditional article, we’re having Star Wars writers interview other Star Wars writers to give you the ultimate peek into the literary world. 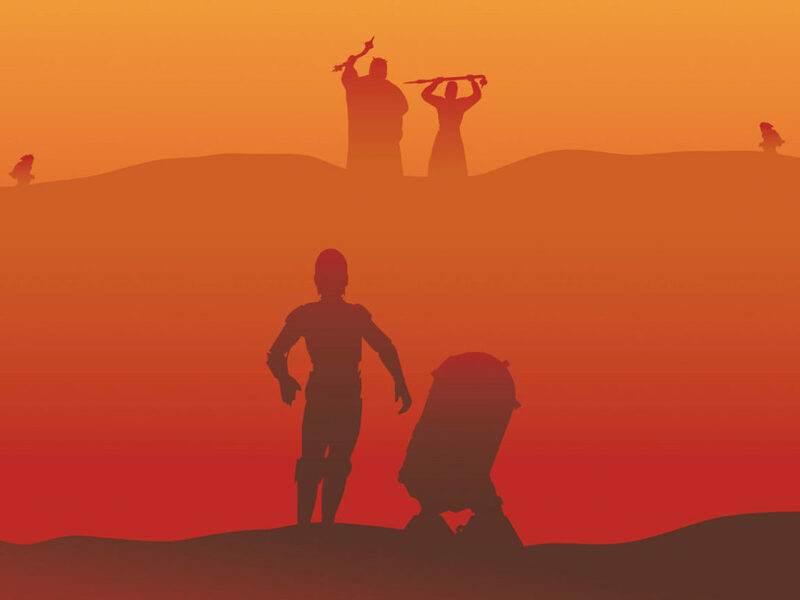 What’s it like to write a Star Wars novel? What are the challenges? Which character is the most fun to write? The most difficult? What about spoilers? It’ll all be here. 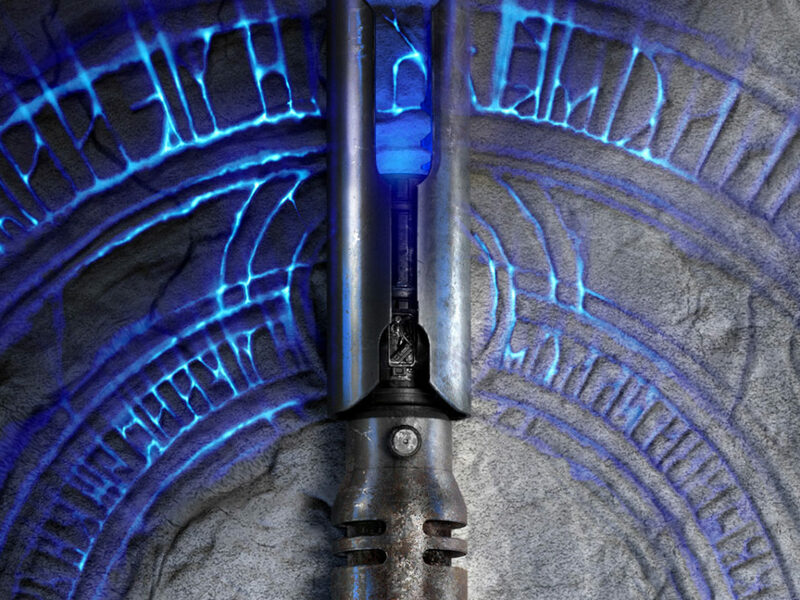 We’ll be discussing everything from the adult novels to the comics, from Aftermath to The Weapon of a Jedi, and everything in between. 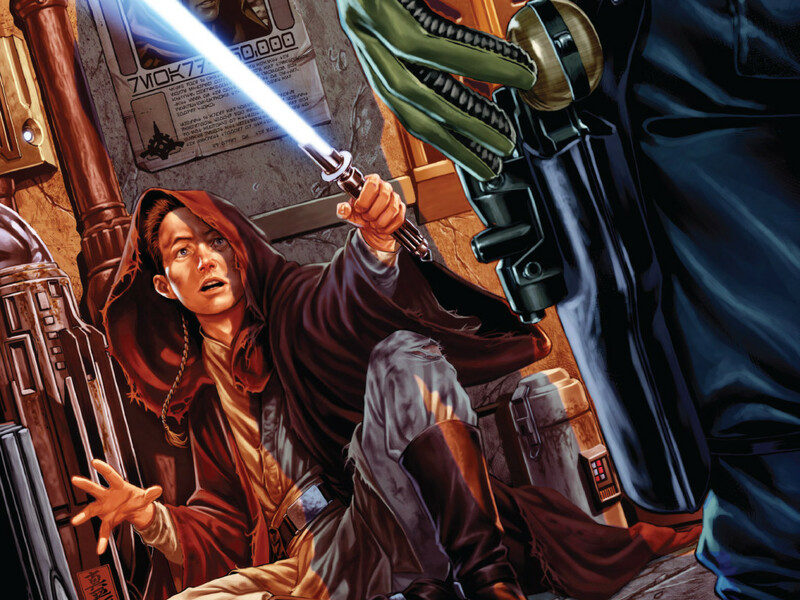 To start, we’re taking you inside the Galactic Civil War with Star Wars: Lost Stars. 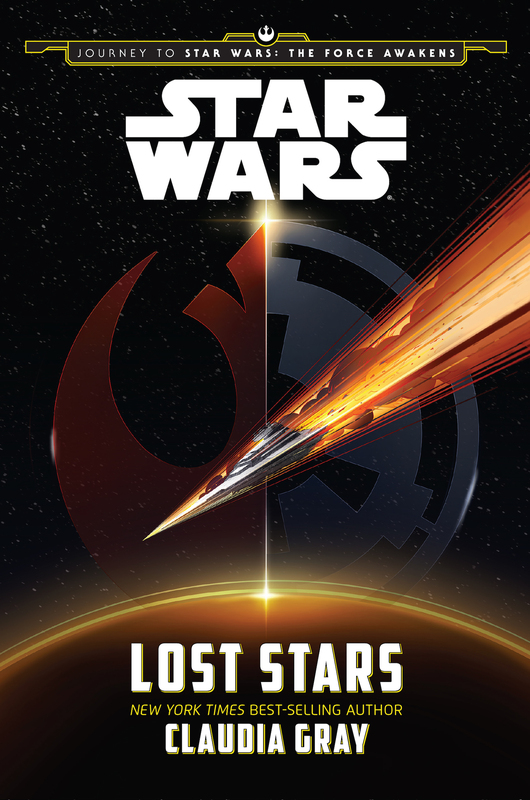 A part of the Journey to Star Wars: The Force Awakens program, Lost Stars is set against the backdrop of the original trilogy and tells the tale of two best friends—aristocratic Thane Kyrell and rural villager Ciena Ree—who enroll in the Imperial Academy only to find themselves on opposite sides of the war between the Rebellion and the Empire. Written by New York Times bestselling author Claudia Gray, the novel is exciting, tense, and heartbreaking. It’s also our first Young Adult novel, and the perfect title to begin this new series. 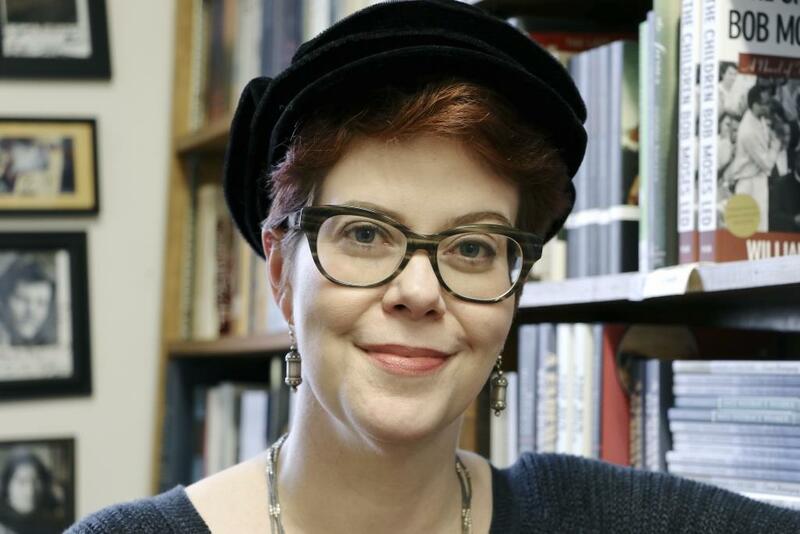 And who better to interview Claudia than our own Cecil Castellucci, co-author of Moving Target, another title in the Journey to Star Wars: The Force Awakens program. As you soon read, both women are die hard Star Wars fans, and amazing authors. So with that, I’m proud to present our very first Star Wars: Writers on Writing. Enjoy it, keep reading, and may the Force be with you. 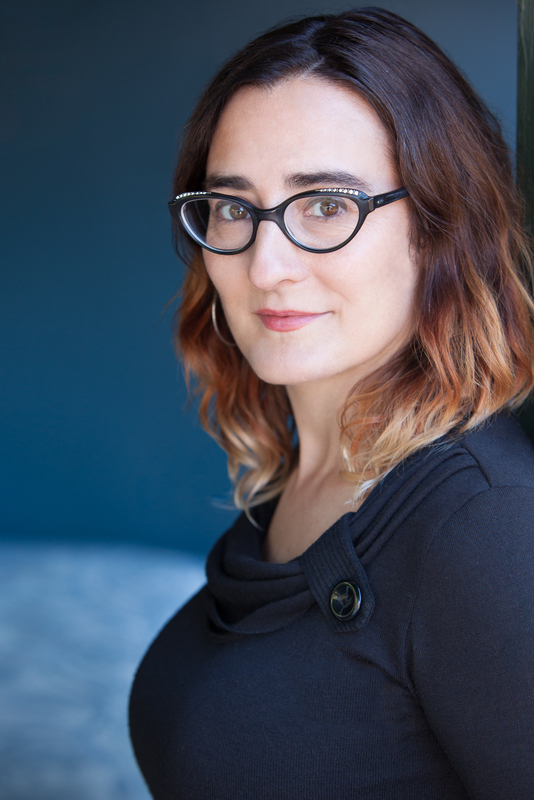 Cecil Castellucci: I’m so interested in how you organize yourself as a writer? Are you a plunger or a plotter? Claudia Gray: I’m a plotter through and through. If I don’t know where I’m going, how can I be sure it’s worth the trip? That said, no outline is ever set in stone. Usually a few scenes, or even a couple of plotlines, will wind up going in their own directions. But for me it’s important to get the core of the story down from the start. Cecil Castellucci: You have the tricky task of telling the story of the whole original trilogy from a completely new perspective. How did you choose which points from the original trilogy that you wanted to intersect with? Claudia Gray: It wasn’t so much a matter of which points I most wanted to intersect with as it was which points would be most believable. 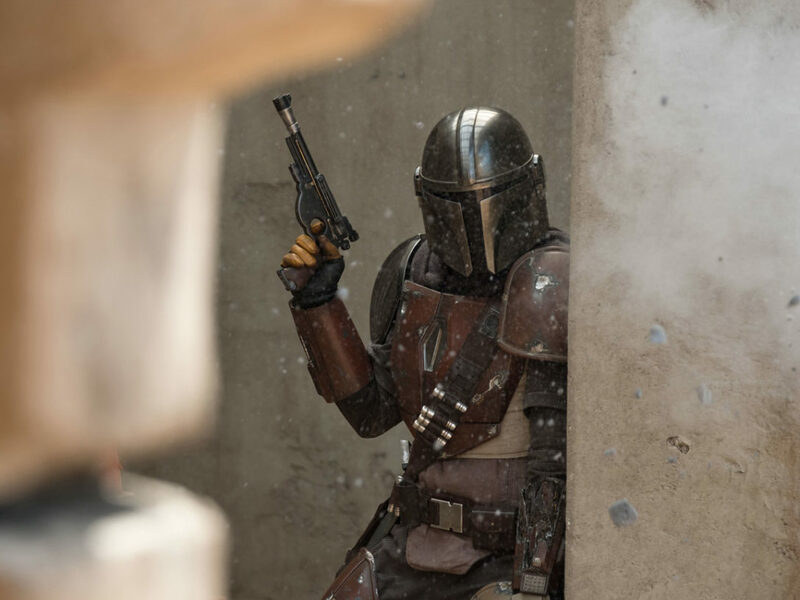 I mean, part of the entire setup of Lost Stars is that Thane and Ciena are present for so many of these major events — as indeed some Rebels and Imperials would have to have been. By having someone serve on Vader’s flagships, I knew it would be credible for that character always to be near the action, and so on. Cecil Castellucci: Did you discover anything cool about the story of the original trilogy from having to view it from a different perspective? 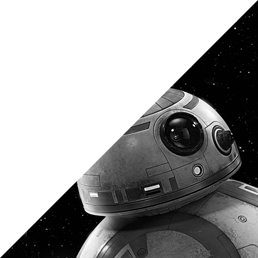 Claudia Gray: At this point, I think I may have watched the OT so many times that actually discovering something totally new might be impossible! But certainly I noticed a ton of details I’d never had reason to take any special notice of before. Stuff like the shapes of the windows in various areas of a Star Destroyer, or the exact layouts of the data pits on the bridge. The depth and intricacy of the detail up there on the screen is amazing. 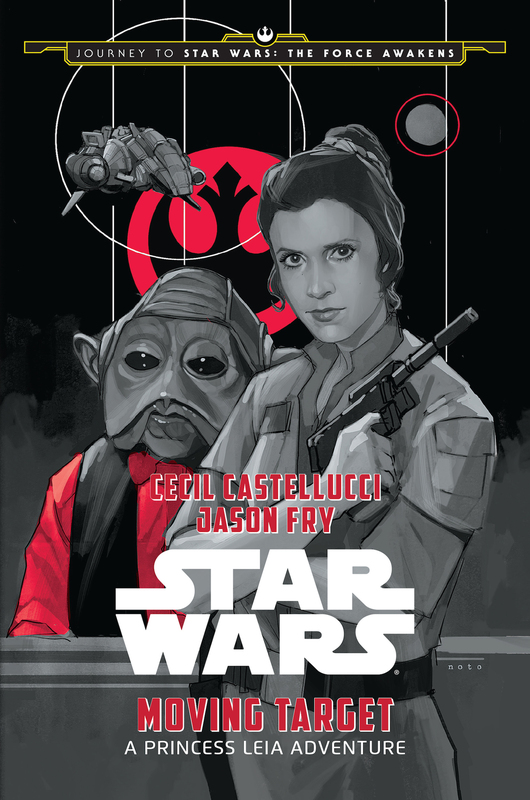 Cecil Castellucci: You do a really great job of making the reader kind of understand why you would be sympathetic to the Empire and want to join it. And then you slowly chip away at that rose colored glasses that the characters have. How hard was it to make the Empire seem kind of cool to join? Claudia Gray: Not hard at all, really. I mean, come on. They have big ships! They’re all over the galaxy! They’re the government; don’t you want to serve your galaxy? In Episode IV, we even have Luke talking about going to the Academy. He’s someone who obviously doesn’t love the Empire, but he still sees that as a way to polish his skills as a pilot and get off Tatootine at last. 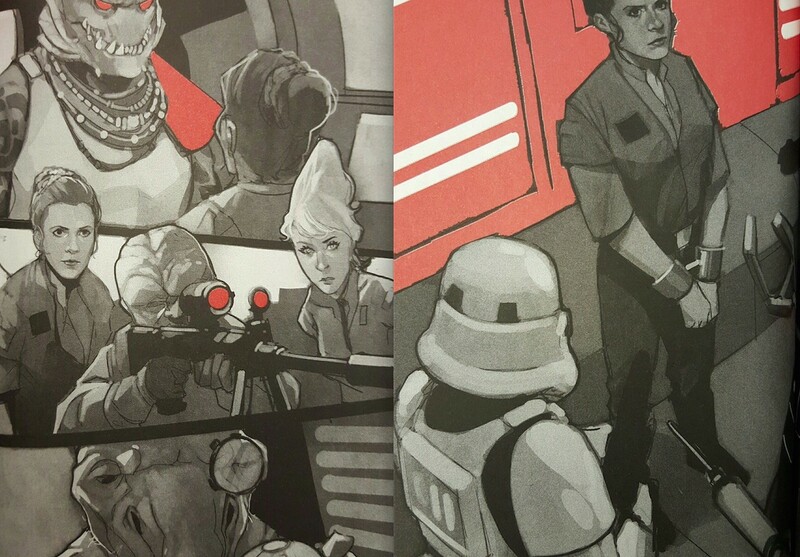 At least in the old canon, Han Solo is supposed to have been a former Imperial soldier, too. So this is obviously a path lots of otherwise good people had reason to take. Besides, it’s always hard to say, “The entire system is rotten and it has to go.” Putting yourself in defiance of the only government you’ve ever known — that’s a big leap. So starting Thane and Ciena at that point felt pretty natural. Cecil Castellucci: Let’s talk about using a love story to frame Lost Stars. What made you go with that, what was the advantage of using love to tell the story? Where there any disadvantages? Claudia Gray: I can take no credit for that one. Lucasfilm’s original vision for this was that it would be a love story, specifically “Romeo & Juliet set against the Galactic Civil War.” Personally I think we wound up closer to Casablanca…but I digress. The big advantage of telling a love story is that I was able to use it to illustrate the human cost of the war, to bring it down to a very intimate, personal level. We see huge space armadas going into battle against each other, but the war between the Empire and the Rebellion would have had very painful personal consequences for millions of people. By showing the effects on two individuals, and one relationship, you see that devastation in a new and hopefully affecting way. As far as I can tell, the only disadvantage is that you run into a few people who just hate love stories, on sight, regardless of content. Now, that is a very small minority of the readers who’ve responded to Lost Stars overwhelmingly, readers have enjoyed the romance, seen the role it played in the overall story, and embraced the book, for which I am hugely grateful. But there are always a few, you know. Cecil Castellucci: What made you decide to focus more on humans and have only a spattering of aliens? Claudia Gray: That was mostly the effect of having both characters start out in the Imperial starfleet, which meant they would be human, as would their families and most of their closest friends. As they branch out more, though, I got to work in more aliens, which made me so happy. Cecil Castellucci: I loved the history of Jelucan and the Valley people and The Second Wavers. How did you get the idea for the history of that planet? Cecil Castellucci: Which old school character was the most fun to stitch in? Claudia Gray: It’s a toss-up between Grand Moff Tarkin and Mon Mothma. I’ve always adored them both, and each has a distinctive, fascinating voice to play with. Cecil Castellucci: I know how challenging it is to write a story in someone else’s playground, but how does it differ for you from your original works? Did you have to employ any other strategies for writing? Claudia Gray: Honestly, it felt less different than I would have thought. Mostly this was a good thing, because instead of doing meticulous worldbuilding, I could either look stuff up in reference books or fire off an email to Lucasfilm and just get the answer to whatever question I had! But it also meant that I could, at times, be wrong. This is just not something I was used to. Normally, when you’re writing a book, what you say goes. That’s one reason it’s so much fun! In this case, though, it was very possible to tread on canon in a bad way and have to think up something new. Not a bad thing overall, but it did require some mental adjustment. Cecil Castellucci: How did writing this canon book differ or was the same from when you’ve written fan fiction (for other fandoms) in the past? Claudia Gray: Except for the “being wrong” thing mentioned above — in all honesty, it didn’t feel that different at all. I mean, I had a deadline. The love scenes were tamer. And the length and parameters were much more set in stone. But other than that? It felt very similar. I mean that in a good way, because I do love writing fic. Cecil Castellucci: What made you decide who (Ciena or Thane) would break from the Empire? I mean, I don’t want to spoil, but I wasn’t really sure until it was happening who was going to bail on the Empire. Claudia Gray: I knew from the get-go who it had to be. In fact, the original Lucasfilm idea had that going the other way, and I immediately said we should reverse it. (Now I’m being kind of vague, but trying not to spoil either!) The dramatic tension for each character was higher if they went in those directions. Cecil Castellucci: Which side of the story was easier to tell? Ciena’s or Thane’s? Claudia Gray: On balance, I’d say Thane’s, but mostly because Ciena’s side required more research and more questions about points of protocol, technology, etc. In terms of their emotional arcs, or their personalities, I really enjoyed writing each of them and felt like their voices came pretty naturally. Cecil Castellucci: Was there anything in the book that you were scared to write? Or that you had never written before? What was it and how did you manage to get it done? Cecil Castellucci: What kind of research did you do? 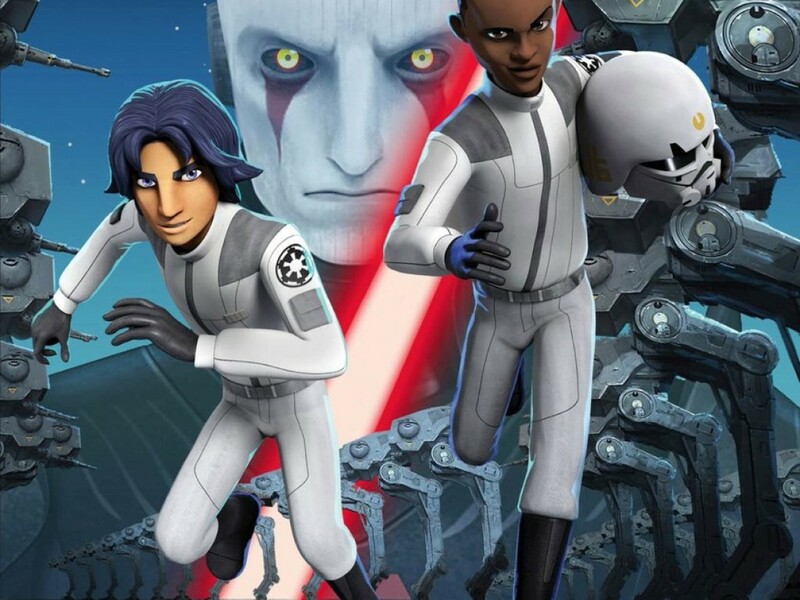 Claudia Gray: I rewatched the OT a few times, mostly to look at the kind of small details I mentioned above–and also for fun. 🙂 I used some of the reference books too, most particularly the Complete Visual Dictionary. And I asked sooooooo many questions of the editors! They saved my bacon many times over. Cecil Castellucci: Was it hard to write about war? Claudia Gray: Not in the grand scheme of things. However, it was hard to kill off certain characters, particularly after I’d come to care about them so much. But that felt like the only honest way to tell that story. Cecil Castellucci: Both of the characters love to fly, they’re very good at it. Are you a pilot? How did you capture it so well? What did you learn about them and yourself as a writer by writing about flying? Claudia Gray: I’m so delighted you thought so, Cecil! And amused, because not only am I not a pilot, but I also used to be phobic about flying. For years, it terrified me; I even canceled trips at the last minute because I couldn’t bear to think of getting on the plane. I’ve become a much calmer passenger since, but it was a loooooong process. That said, part of the process for me was learning more about how pilots trained, what really are and aren’t problems during a flight, talking with pilots and flight attendants (who are remarkably willing to chat about this stuff), and so on. Maybe a little of that crept into Thane and Ciena? I hope so. Claudia Gray is the New York Times bestselling writer of numerous novels for young adults, including the science fiction Firebird trilogy, beginning with A Thousand Pieces of You, and the paranormal Evernight series. She has been a Star Wars fan since she turned seven, and she now insists that transforming her childhood closet into an X-wing simulator was vital career preparation. 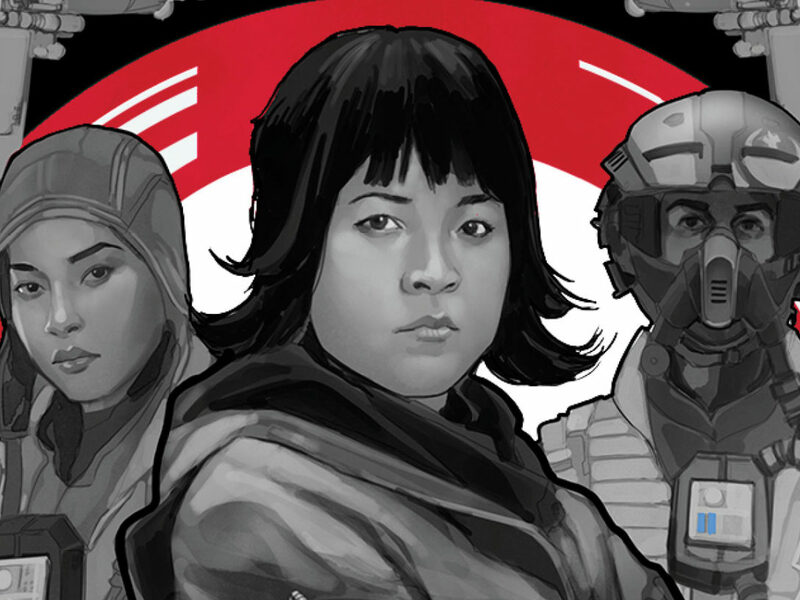 Claudia will return to a galaxy far, far away in March 2016 with Star Wars: New Republic: Bloodline, a story set six years before the events of Star Wars: The Force Awakens. Cecil Castellucci is the author of books and graphic novels for young people, including Boy Proof, The Plain Janes, The Year of the Beasts, Tin Star, Stone in the Sky, and the Eisner-nominated Odd Duck. A lifelong Star Wars fan, she thinks Princess Leia is the best space princess ever. Cecil lives in Los Angeles, where there are stars on the streets and in the sky. 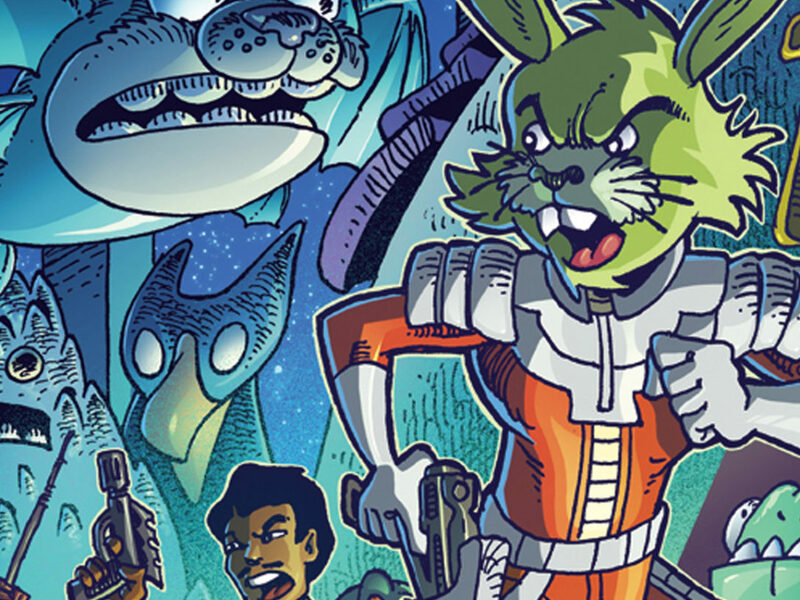 Next time on Star Wars: Writers on Writing…Claudia Gray interviews Greg Rucka!